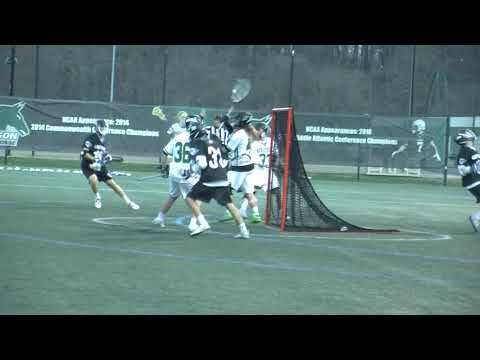 Senior Wade Korvin led with four goals for Stevenson University as the No. 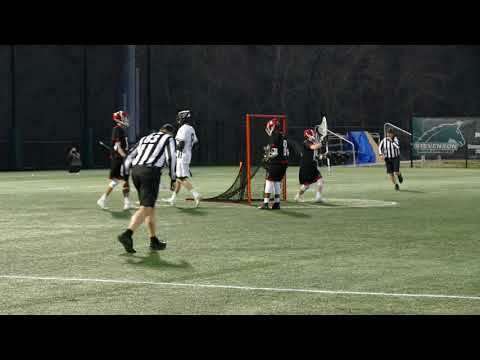 11 Mustangs downed Lebanon Valley 14-2 on Wednesday night at Mustang Stadium in MAC Commonwealth men's lacrosse. 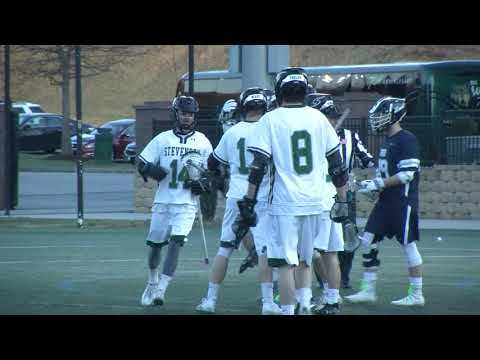 The win by Stevenson snapped LVC's five-game win streak.